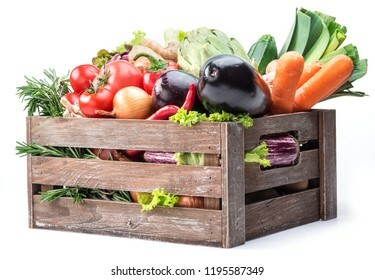 I have been photographing food (fruits, vegetables, drinks). As well as photographing the objects and people. I try to do it only qualitatively. 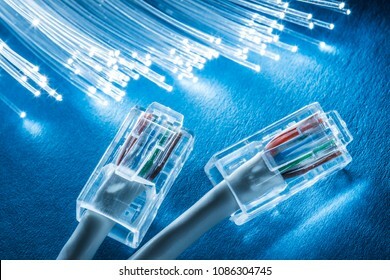 23.727 Stockfotos, Vektorgrafiken und Illustrationen sind lizenzfrei verfügbar. Frost patterns on frozen window as a symbol of Christmas wonder. Christmas or New year background. 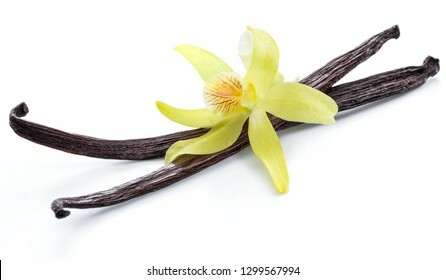 Dried vanilla sticks and orchid vanilla flower. 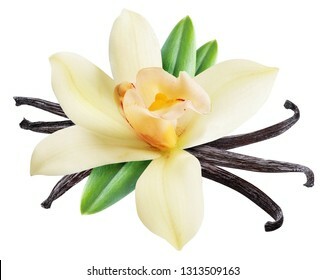 File contains clipping path. 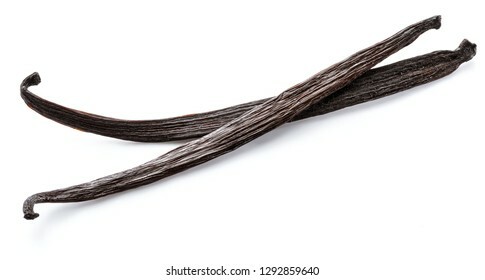 Dried vanilla stick isolated on a white background. 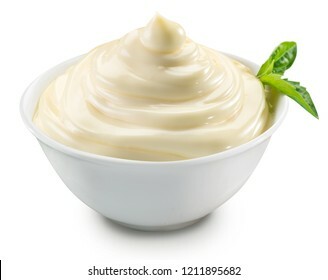 Mayonnaise swirl in white bowl. 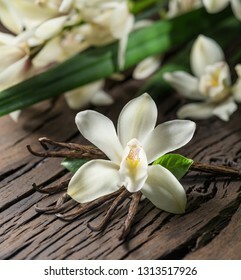 File contains clipping path. 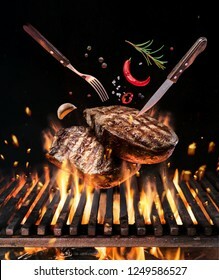 Beef steaks with vegetables and spices fly over the blazing grill barbecue fire. Concept of flying food. 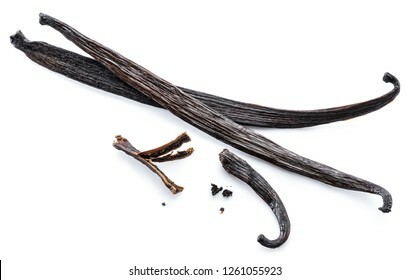 Dried vanilla fruits isolated on white background. Hamburger ingredients hanging in the air. 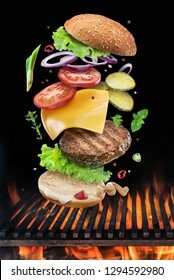 Colorful conceptual picture of burger cooking. Clipping path. 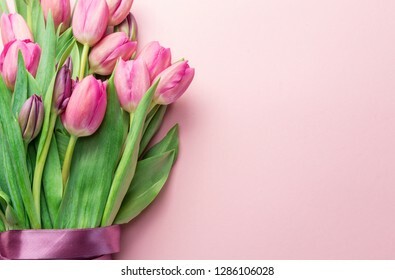 Bouquet pink tulips on lightpink background. Top view. 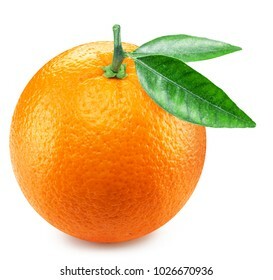 Orange fruit with orange leaves. Clipping path. 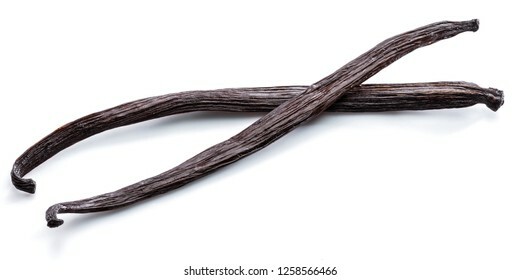 Dried vanilla stick isolated on white background. 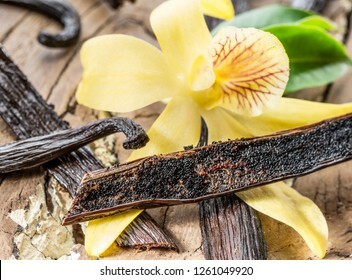 Dried vanilla sticks and vanilla orchid on wooden table. Close-up. 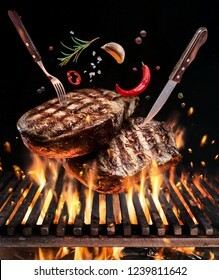 Grilled beef steaks with vegetables and spices fly over the blazing grill barbecue fire. Concept of flying food. 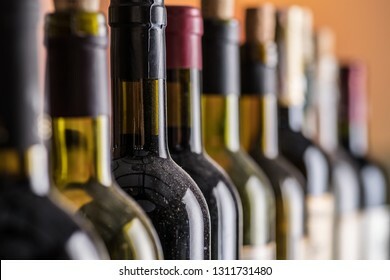 Wine bottles in row and oak wine keg. 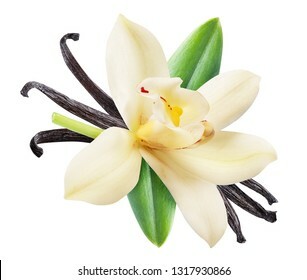 Dried vanilla fruits and orchid vanilla flower isolated on white background. 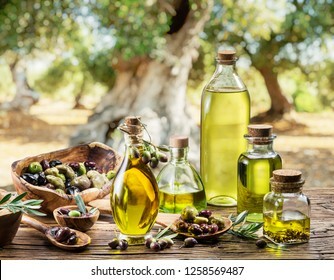 Olive oil and berries are on the wooden table under the olive tree. 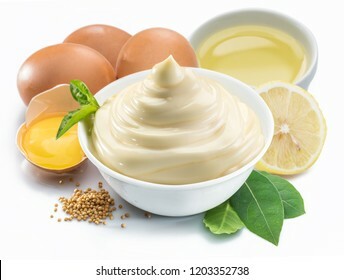 Mayonnaise sauce in white bowl with mayonnaise ingredients on white background. 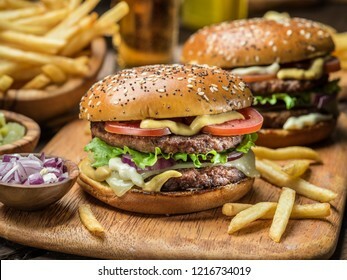 Hamburger ingredients falling down one by one to create a perfect meal. 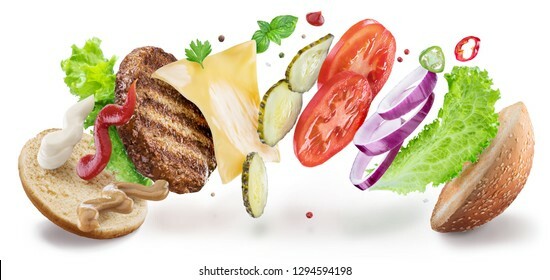 Colorful conceptual picture of burger cooking. 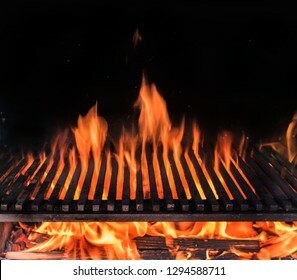 Empty grill grate and tongues of fire flame. 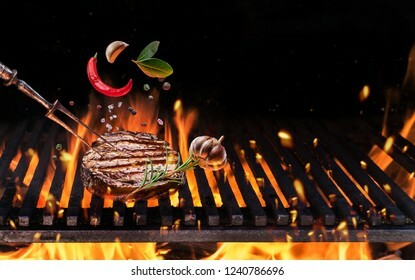 Barbeque night background. 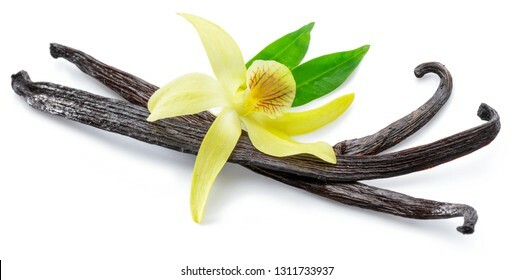 Dried vanilla stick and vanilla orchid on wooden table. Close-up. 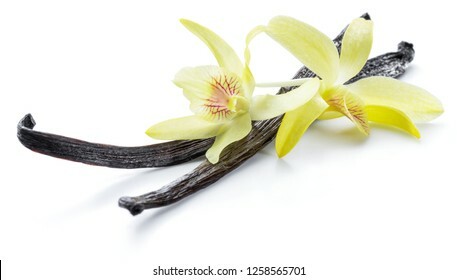 Dried vanilla sticks and orchid vanilla flower isolated on white background. 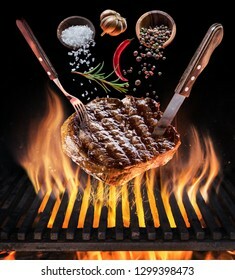 Falling down meat steaks and spices. Flying motion effect of cooking process. 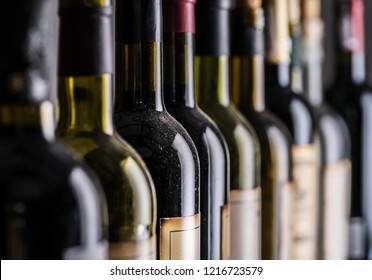 File clipping path. 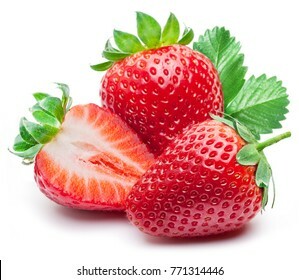 Three strawberries with strawberry leaf on white background. 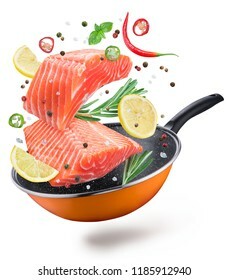 Flying salmon steaks and spices over a frying pan. 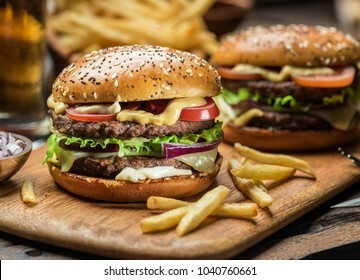 File contains clipping path. Flying motion effect. 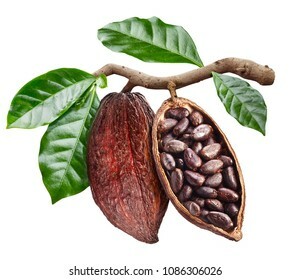 Cocoa pods and cocoa beans - chocolate basis isolated on a white background. 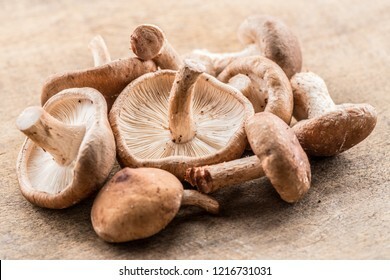 Shiitake mushrooms on the wooden background. 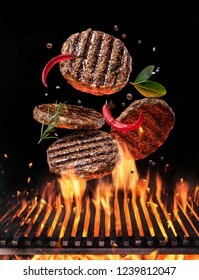 Beef milled meat on hamburger with spices fly over the flaming grill barbecue fire. Concept of flying food. 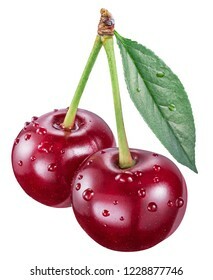 Two cherries with water drops and cherry leaf on a white background. File contains clipping path. 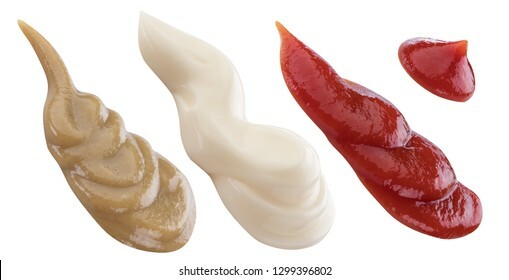 Mayonnaise, ketchup and mustard splashes. Clipping path for each item. 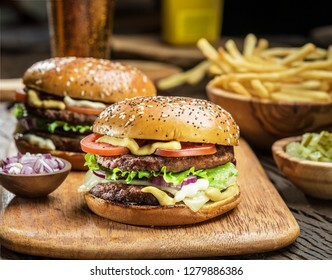 Hamburgers and French fries on the wooden tray. 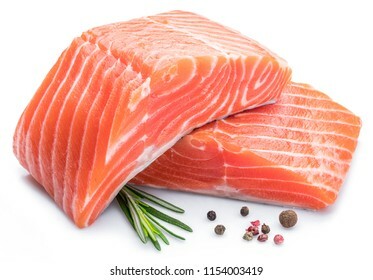 Fresh raw salmon fillets isolated on white background. 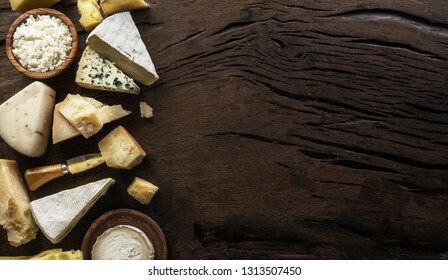 Assortment of different cheese types on wooden background. 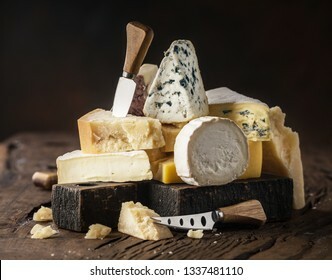 Cheese background. 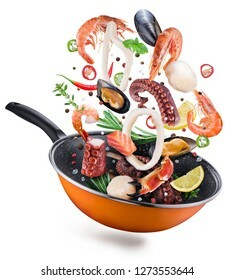 Flying seafood with spices falling into a frying pan. Flying motion effect of cooking process. 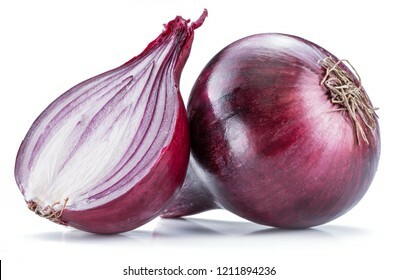 Red onion bulb and cross section isolated on the white background. 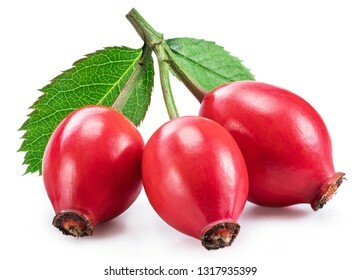 Rose-hips with rose leaves isolated on a white background. 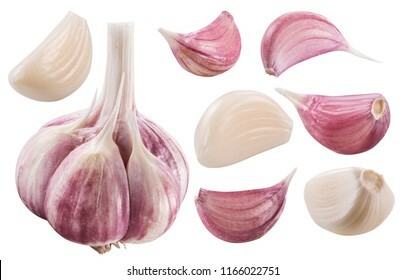 Garlic bulb and garlic cloves isolated on white background. 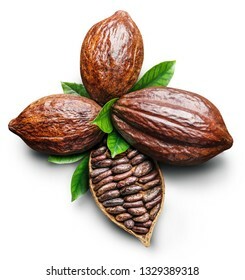 Cocoa pods and cocoa beans -chocolate basis on a white background. Clipping path. 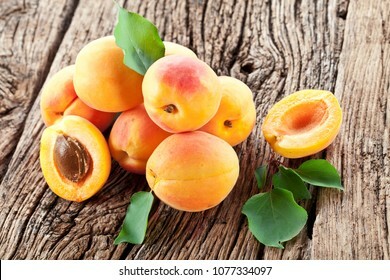 Ripe apricots and apricot leaves on the wooden background. 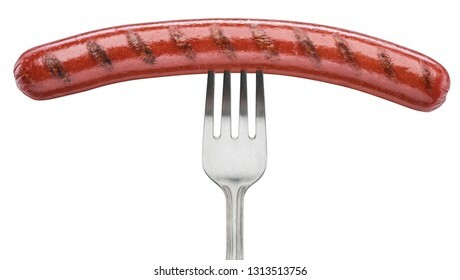 Grilled sausage on a fork isolated on a white background. 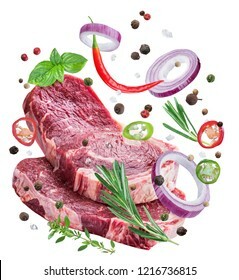 File contains clipping path. 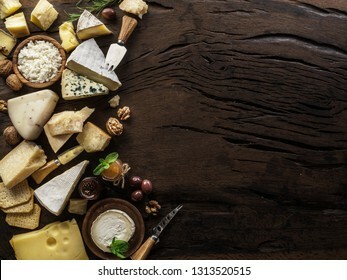 Assortment of different cheese types on wooden background. Top view. 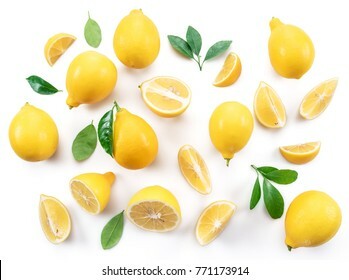 Ripe lemons and lemon leaves on white background. Top view. 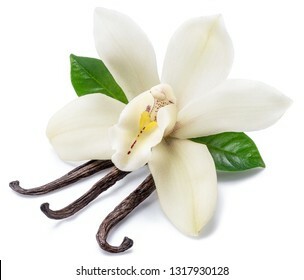 Dried vanilla stick and orchid vanilla flower isolated on white background. Steak ribeye cooking. Conceptual picture. 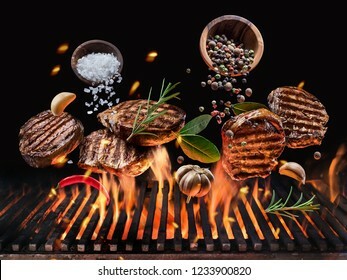 Steak with spices and cutlery under burning grill grate. 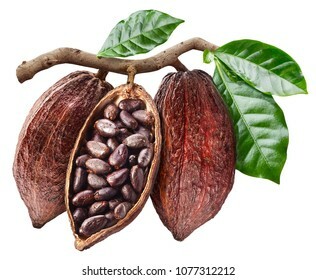 Open cocoa pod with cocoa seeds which is hanging from the branch. Conceptual photo. Clipping path. 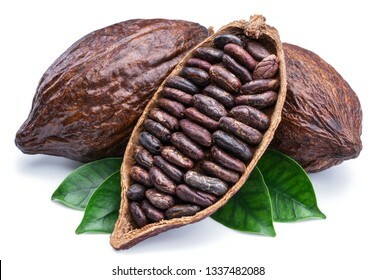 Cocoa pod with cocoa leaves on a white background. Clipping path. 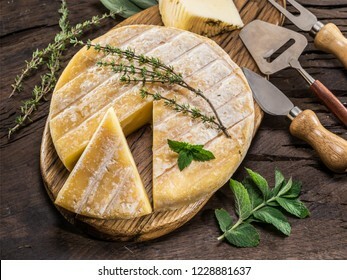 Homemade cheese wheel on the dark wooden background. Top view. 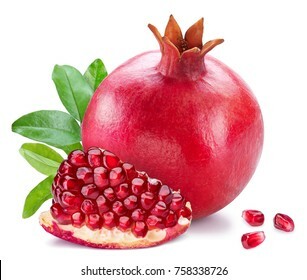 Ripe pomegranate fruits with pomegranate leaves on the white background. 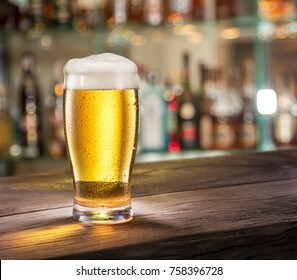 Cold mug of light beer on the bar counter. Pub interior at the background. 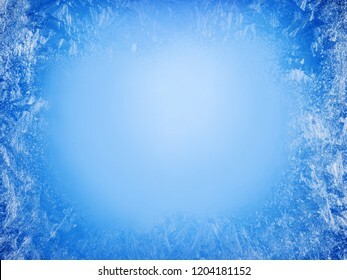 Ice cube background. 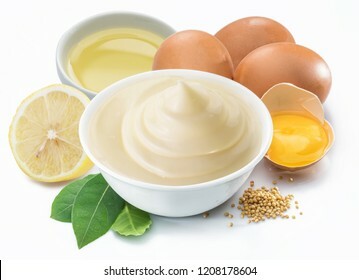 File contains clipping path. 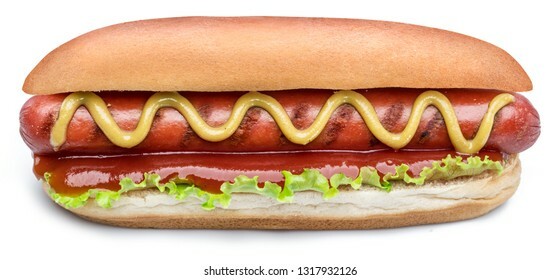 Hot dog - grilled sausage in a bun with sauces isolated on white background. 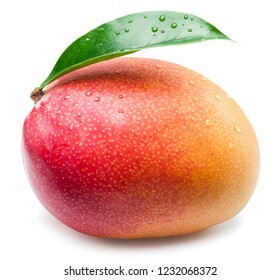 Mango fruit with water drops and mango leaf. 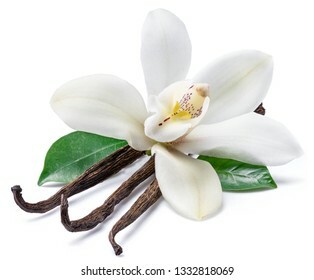 Isolated on a white background. 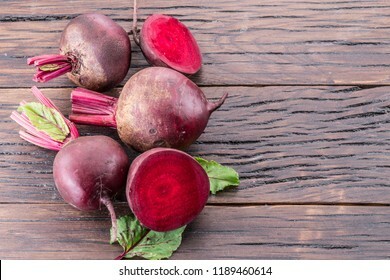 Red beets or beetroots on the wooden table. 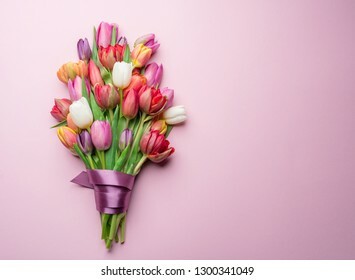 Colorful bouquet of tulips on white background. Spring background. 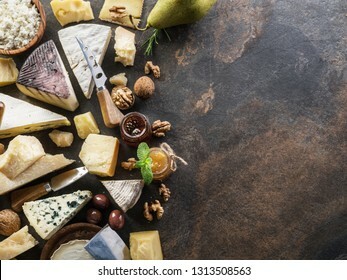 Cheese platter with organic cheeses, fruits, olives and jam on stone background. Tasty cheese starter. 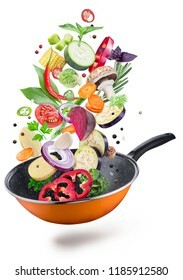 Flying fresh vegetables and spices over a pan. 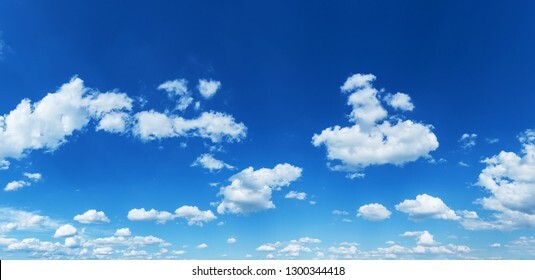 File contains clipping path. Flying motion effect. 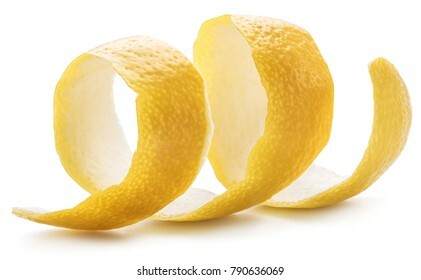 Lemon peel or lemon twist on white background. 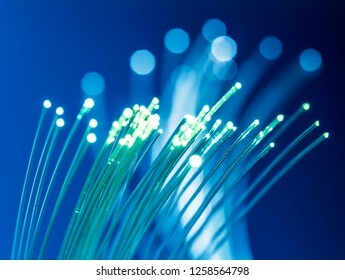 File contains clipping path. 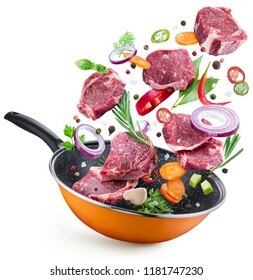 Flying meat steaks and spices over a frying pan. File contains clipping path. Flying motion effect. 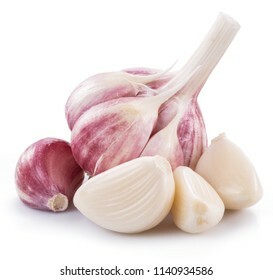 Garlic bulb and garlic cloves on white background. 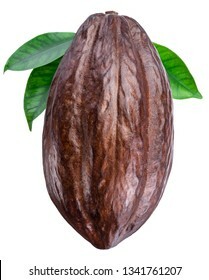 File contains clipping path. 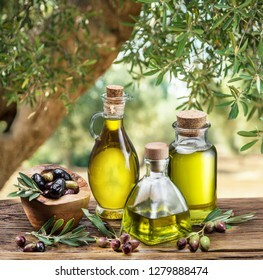 Olive oil and olive berries are on the wooden table under the olive tree. 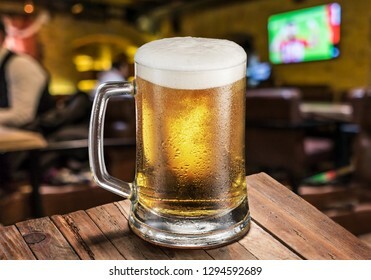 Frosty mug of light beer on the old wooden table. Pub interior and bar counter with beer taps at the background. 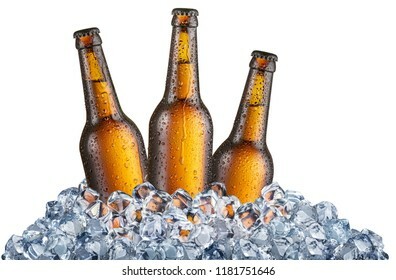 Three cold bottles of beer in the ice cubes. File contains clipping path. 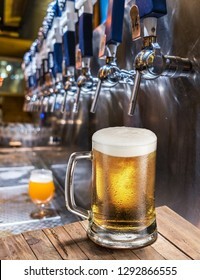 Frosty glass of light beer on the bar counter. 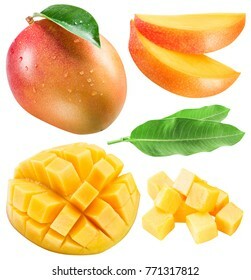 Set of mango fruits, mango slices and leaf. Clipping path for each item. 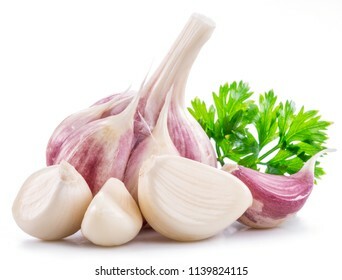 Garlic bulb, garlic cloves and parsley isolated on white background. 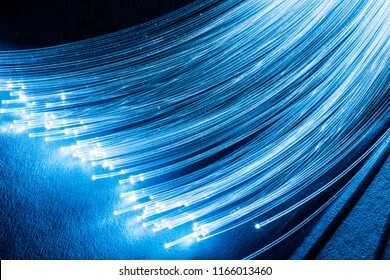 Network cables and optical fibers with lights in the ends at the background. 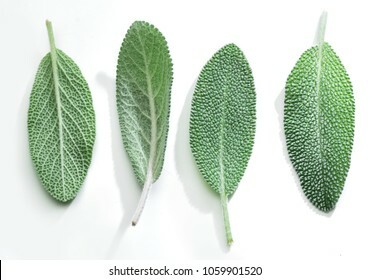 Fresh velvet leaves of garden sage on the white background. 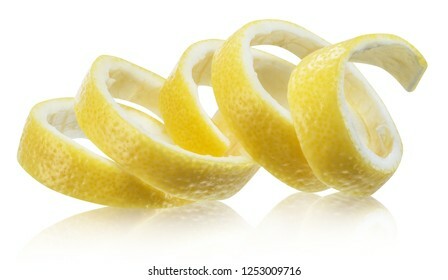 Lemon peel or lemon twist on white background. Close-up. 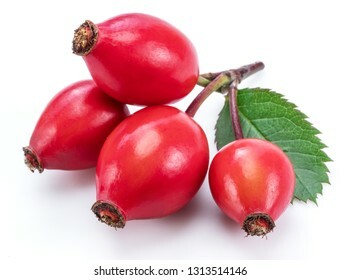 Rose-hips or wild rose berries isolated on a white background. 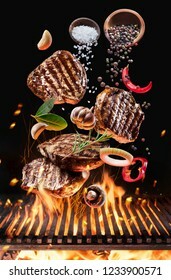 Beefsteak with spices fly over the flaming grill barbecue fire. Three spearmint leaves or mint leaves with water drops on white background. Set of four different ice cube faces. 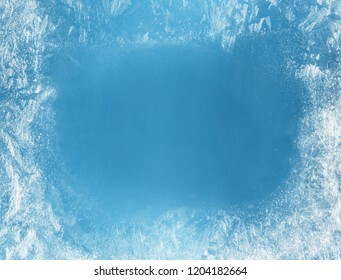 Macro shot of ice cubes. Clipping path. 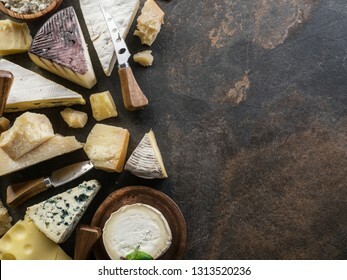 Assortment of organic cheeses on stone background. Top view. Tasty cheese starter. 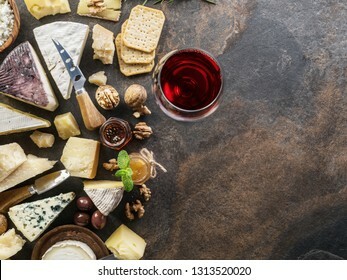 Cheese platter with organic cheeses, fruits, nuts and wine on stone background. Top view. 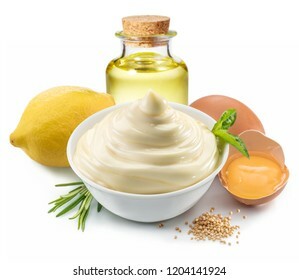 Tasty cheese starter. 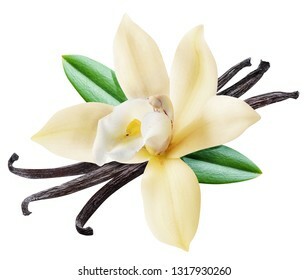 Passion fruit background. 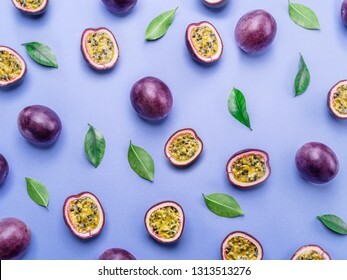 Set of passion fruits with leaves. Top view. 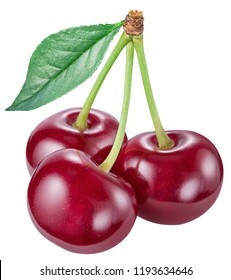 Three cherries with cherry leaf on a white background. File contains clipping path. 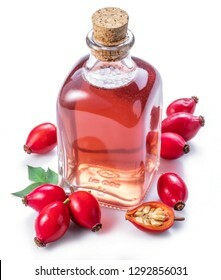 Rose-hips and rosehip seed oil on the white background. 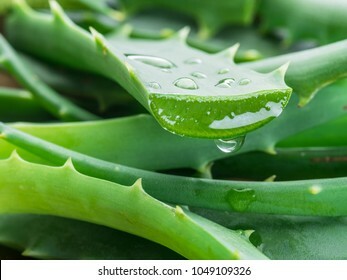 Aloe or Aloe vera fresh leaves and slices on white background. 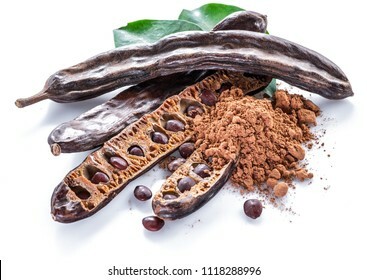 Carob pods and carob powder on the white background. 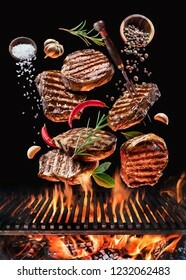 Beef steaks with spices fly over the blazing grill barbecue fire. Concept of flying food. 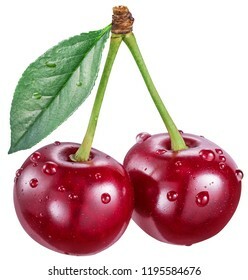 Two cherries with cherry leaf and water drops on a white background. 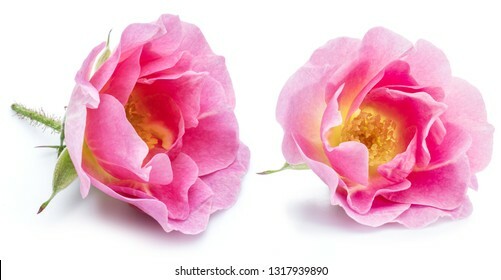 File contains clipping path.